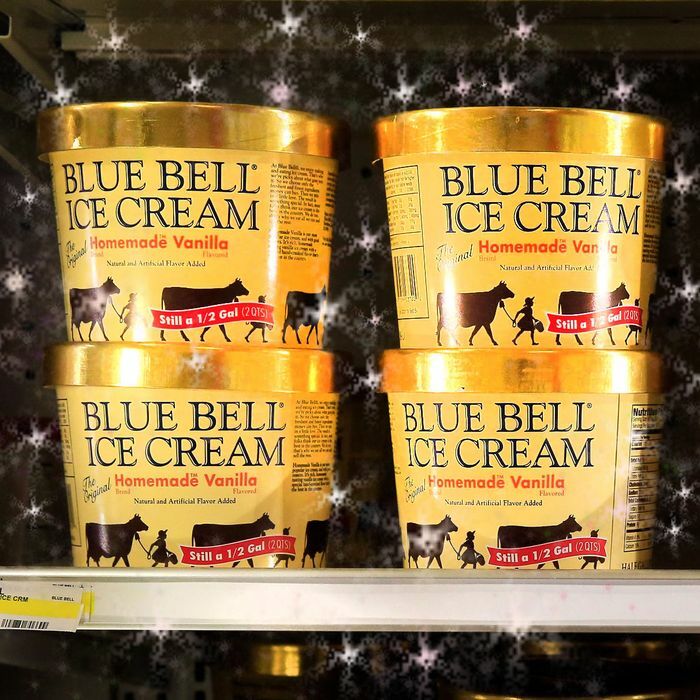 Blue Bell’s triumphant return to stores will commence in less than two weeks — on August 31, to be exact — kicking off an exciting, new listeria-free era for the company. The problem now, after recalling every single pint, is getting them back out to people fast and without causing summer riots. Our return will include parts of 15 states, but will take some time as we work to restart operations at our production facilities. We’re currently operating one production facility, which limits our capacity to return to all markets at the same time. It’s kind of like trying to fill an Olympic-sized swimming pool with a single garden hose — it can be done, it’s just gonna take some time. Here’s the state-by-state breakdown of each phase. All the dates for phases two through four are still TBD.